A fax cover sheet works as a cover letter for any type of document faxed over. It often includes the name, address and phone number of the sender and the receiver, as well as a note on the included documents. 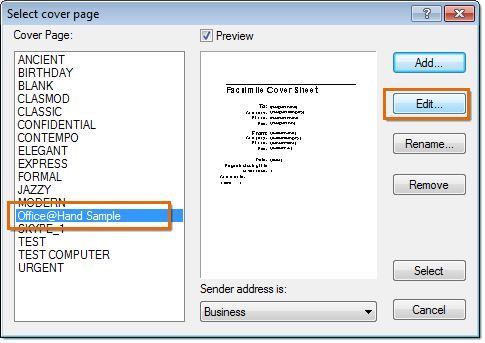 This article will guide you on how to customize your Fax Cover Page using your Softphone. 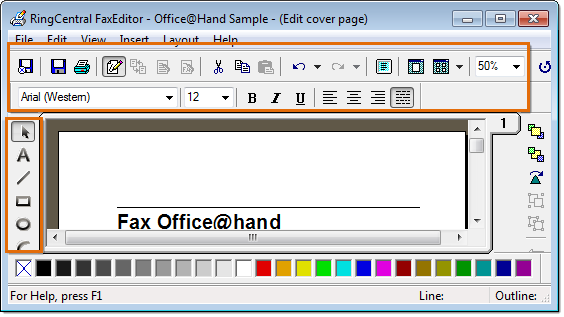 Custom fax cover pages can be used when sending faxes from your Office@Hand Softphone. NOTE: They are not available when using FaxOut or fax by e-mail. Launch the Softphone and log in. Click on the Fax button. 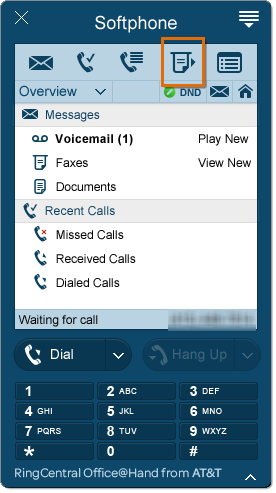 Click Options and select Cover Page. Choose from one of the styles provided that you wish to customize then click Add. Enter the name you wish to save your cover page as and then click OK. Choose your recently-added cover then click Edit. 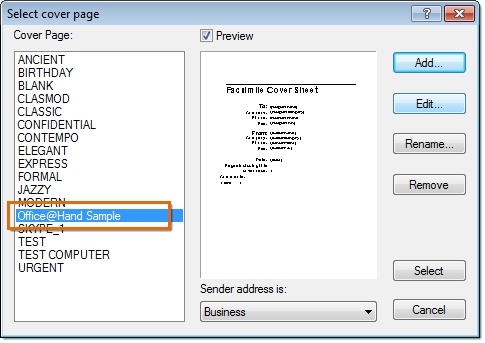 Customize your cover page using the various tools found in Fax Editor, e.g., add a logo, custom text, and more. 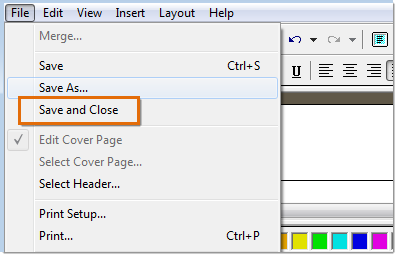 Click File > Save and Close when you’re done editing your custom cover page. 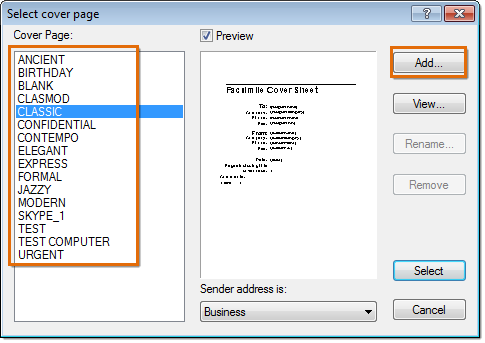 You can now use your custom cover page when you send Fax messages using your Softphone. NOTE: The customized cover page will remain under the Cover Page panel of the Select cover page screen.